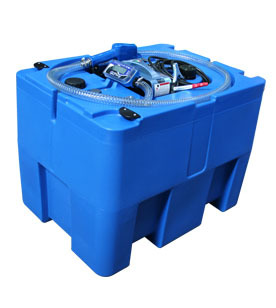 This 210 litre mobile Adblue dispenser comes standard with, or without a lockable lid. You can choose between either a 12v, 24v or 230v Adblue dispenser. Both 210 litre Adblue dispensers are standard with automatic nozzles. 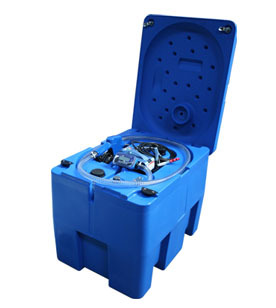 Each 210 litre Adblue dispenser is manufactured with high quality Polyethylene plastic. You can dispense Adblue on the move with this Adblue dispenser, perfect for agricultural and commercial use.